Long-lasting, satisfying treats with a great pork taste! Smoked Pork Rawhide looks and feels like rawhides chews, but with the delicious taste of pig ears that dogs love. 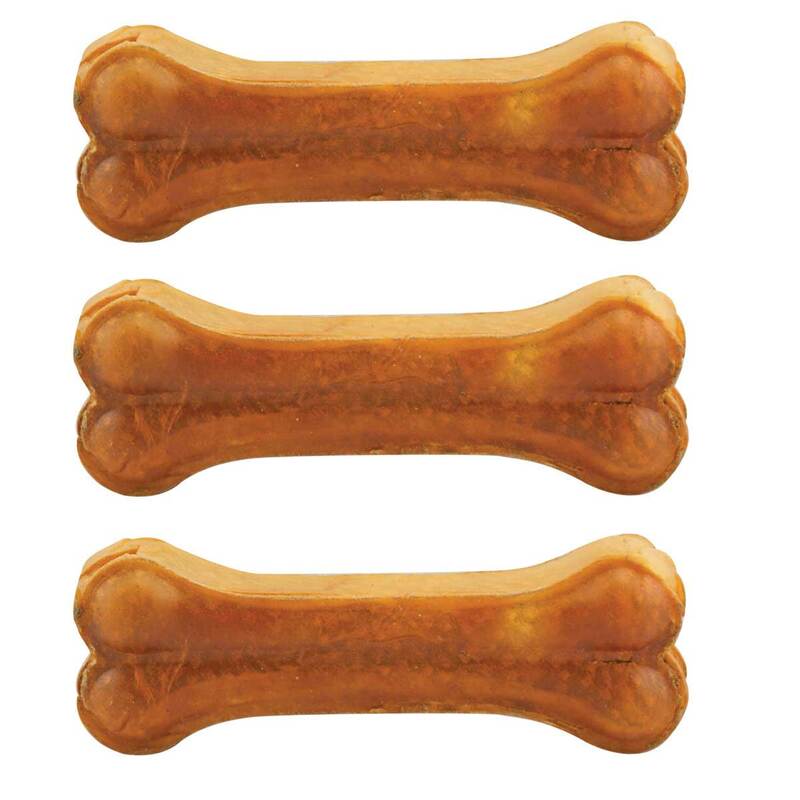 Made from 100% premium pork hide, these all natural, high-quality treats are sure to become any dogs' new favorite!